“Country Notes” are written by Andrew Snowdon and appear monthly in the Hollingbourne & Hucking Parish Magazine. 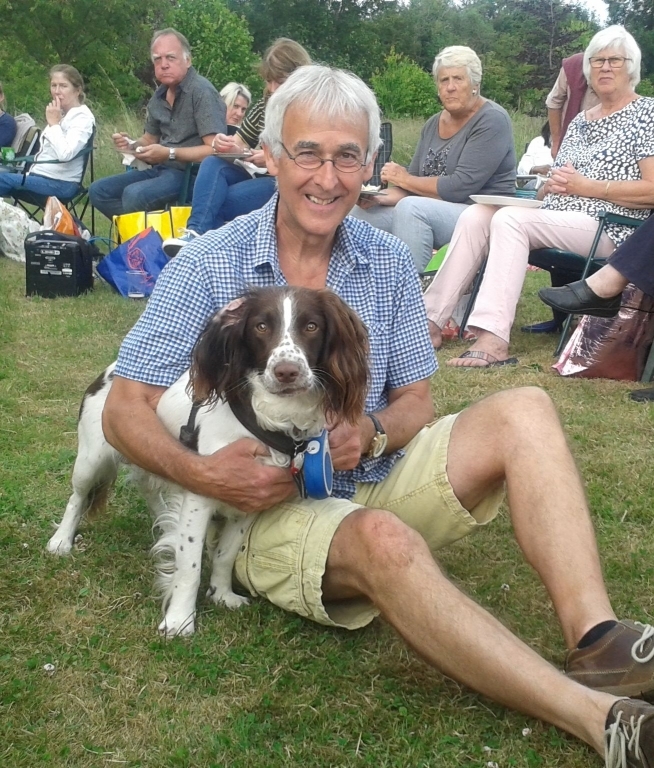 Andrew (Pictured left with Bracken) lives in Hollingbourne, and is an enthusiastic gardener and countryman. He is a supporter of Hollingbourne Meadows Trust.